Welcome to my first post on Coffee Pot Textures. 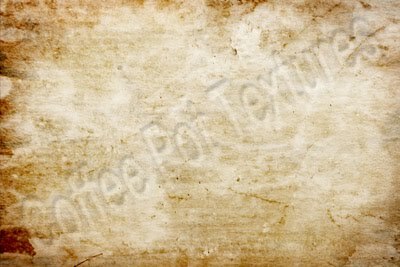 The purpose of this blog is to share some of my work using textures to enhance my photos. Last year I began exploring the use of textures and to make some of my own textures. The very first of these were made using natural dyes from coffee and onion skins, thus the name Coffee Pot Textures. I have since blended these with photos of things like bark, stone, wood, peeling paint or old ruin walls and have slowly built a collection of textured images which I then blend with my photos. 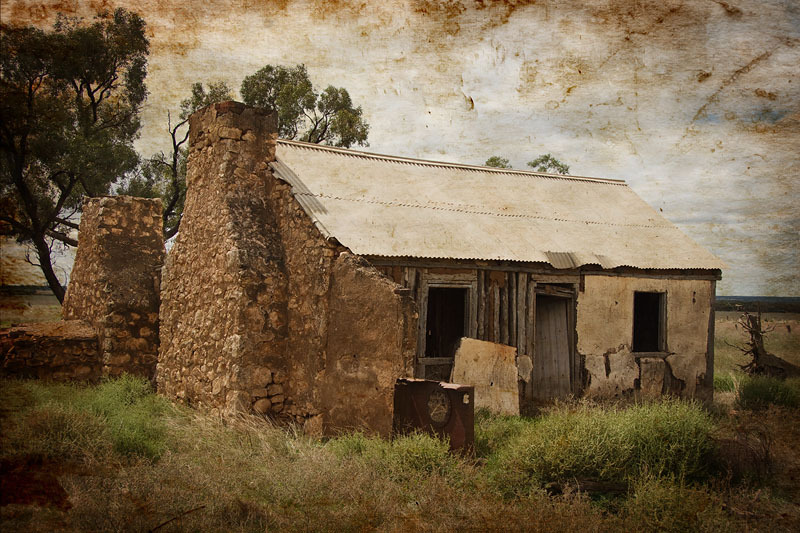 The South Australian countryside is dotted with many old ruins from it's early settlement days. I love to photograph these old buildings but sometimes the image on it's own is lacking something. I came across one of these ruins outside Sedan, SA. Please grab a cuppa occassionally and visit my blog to see future posts.